This all-analogue, spring-driven unit aims to capture the Twin Reverb’s tones. 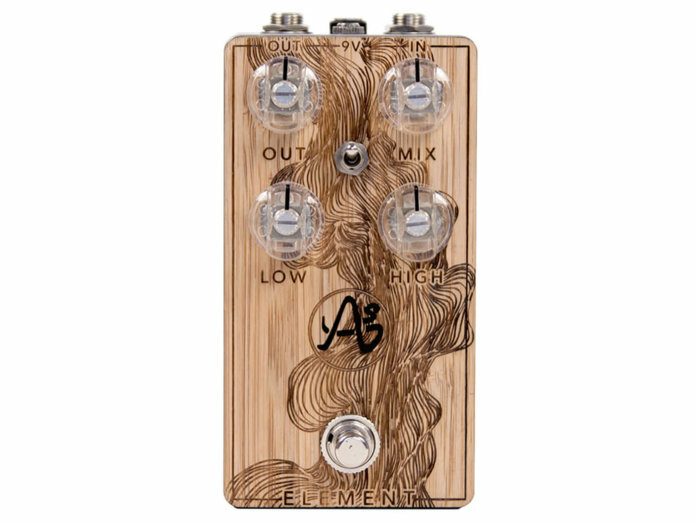 Anasounds has released the Element Spring Reverb, an all-analogue pedal designed to capture the reverb tone on Fender’s famed Twin Reverb. It’s far from your typical reverberation box. It operates with three external tanks, each with physical springs, for varying levels of cavernous sounds; these are, however, sold separately or as a bundle with the pedal itself. The stompbox connects to external spring tanks via RCA connectors for a true analogue reverb effect. There are three tank types, ranging from small to large: Le Bon, Le Brute and Le Truand. 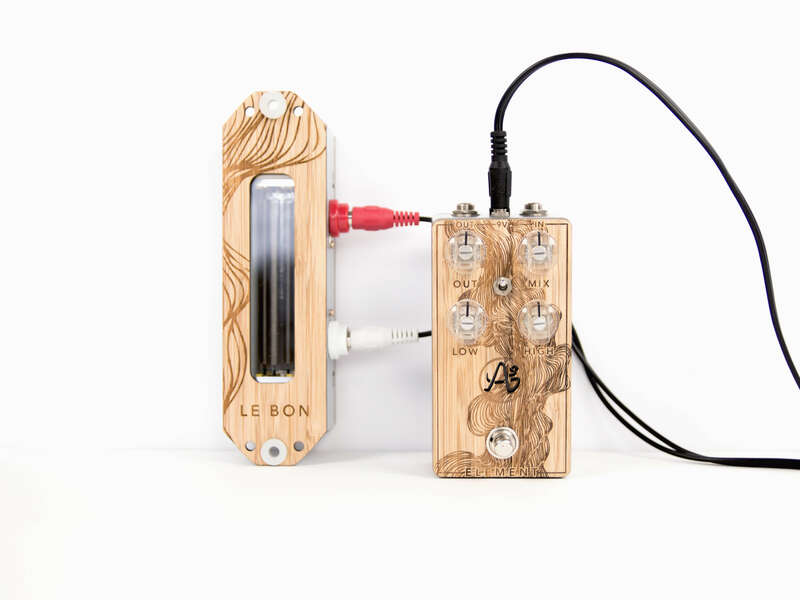 As you would expect, the resonance correlates with size, so Le Truand offers the richest sound but isn’t pedalboard friendly. If you’d like the best of both worlds, Le Brute may be the best option. The Analog Spring Reverb retails at €190.83 (pedal only), €207.50 (pedal & Le Bon bundle), €232.50 (pedal & La Brute bundle), €249.17 (pedal & Le Truand bundle), and €290.83 (premium bundle with pedal & three tanks).